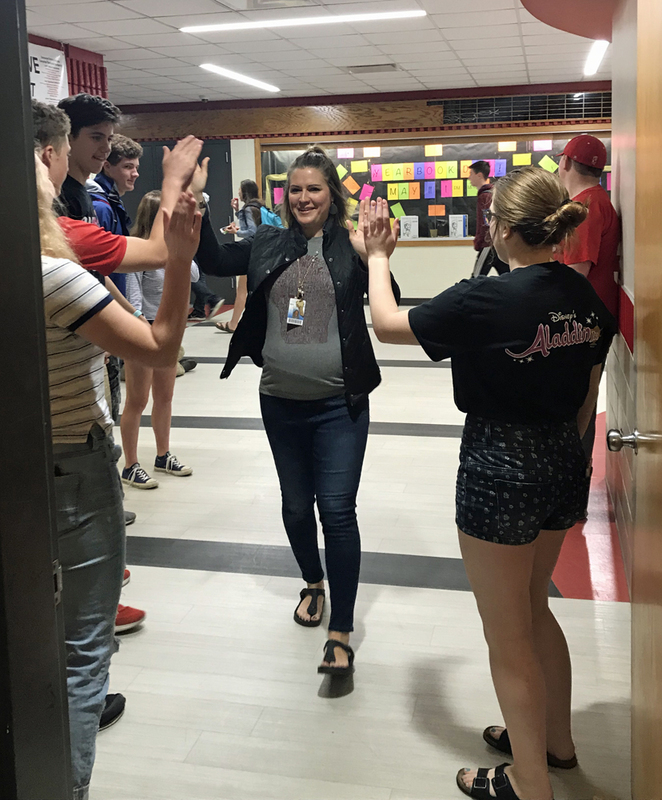 Teachers at Logan High School were greeted by “high fives” from students. For teachers and other staff members in the School District of La Crosse, May 8 was a day to enjoy some extra attention, as well as a few treats, for the fourth annual Thank a Teacher Day in La Crosse Public Schools. Before school, volunteers organized by the La Crosse Public Education Foundation made special deliveries to 15 locations, providing muffins, donuts and fresh fruit for about 1,000 employees as part of Thank a Teacher Day. In addition to teachers, the event recognizes the teaching assistants, food service staff, custodians, administrative assistants, nurses, principals and other staff who make a difference every day in the lives of La Crosse school children. 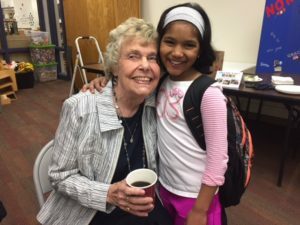 Carol Taebel was greeted by third-grader Kareena Ramakrishnan at North Woods International School for Thank a Teacher Day. Carol’s family fund at the La Crosse Community Foundation provided a grant to purchase treats for staff members. Treats were provided via grant support from the La Crosse Community Foundation’s Carol and Duane Taebel Family Fund. 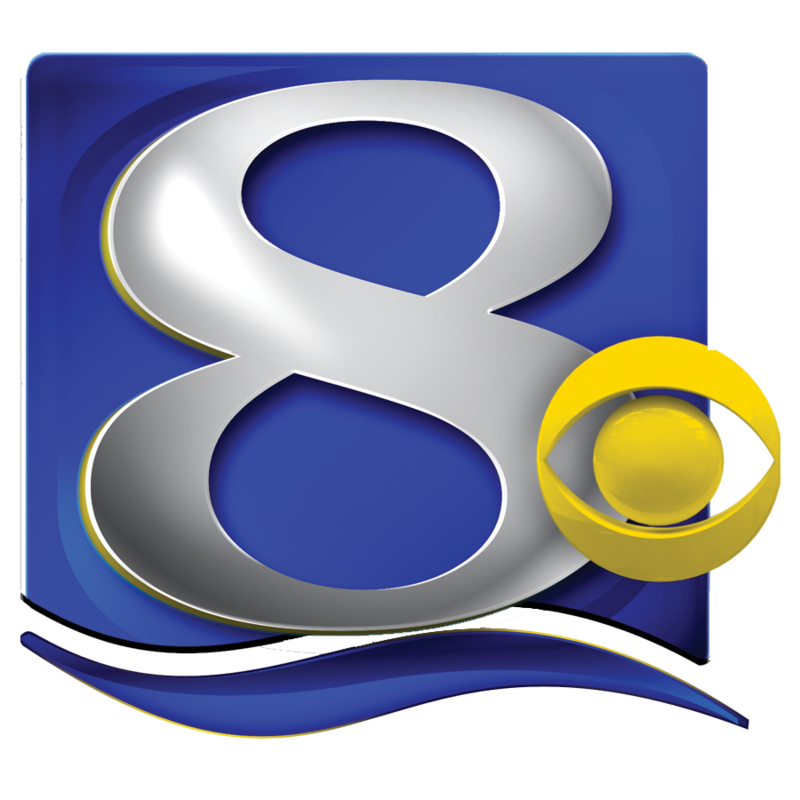 Other community volunteers participated, including representatives from the District Wide Parent Committee and the La Crosse Area Retired Educators’ Association, as well as Rotary Interact Clubs from Central and Logan high schools.